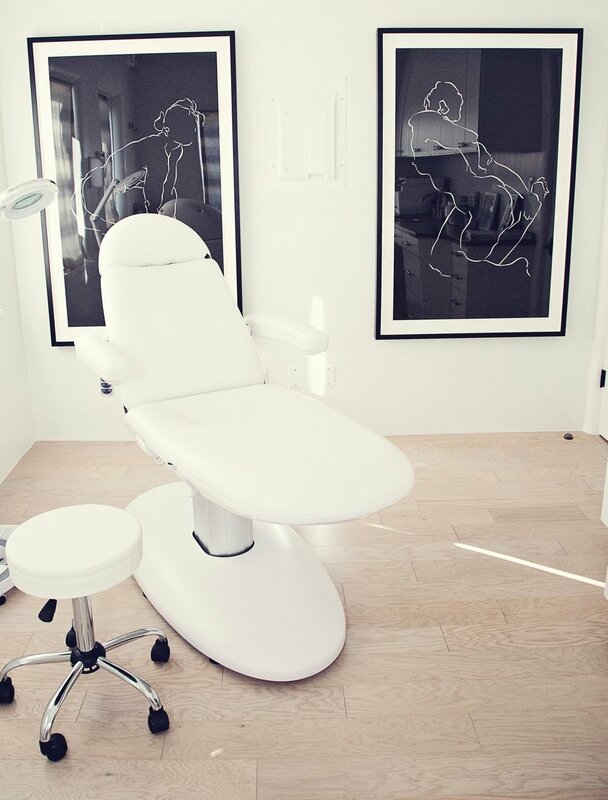 Welcome to Santa Fe’s Premier Boutique Medical Aesthetics Practice. Our story, like so many in Santa Fe, began with one degree of separation. We were four women, with four different beautification specialties, offering the best in our fields, and it turned out we shared overlapping clientele. Our clients recommended us to each other, and that was the beginning of our friendship and eventual business collaboration. The heroes in our story are our clients, they brought us together, and they continue to be the narrator of our business. So the story of four women was written, Seamless Skin, MD. We are obsessed with beauty, all of it, every stage, all different types; your yesterday, today and tomorrow. We are the concierge of medi-spas in Santa Fe. We aren’t interested in mass numbers of clients, we only serve as many guests as we can personally take care of. Under our care, we enhance your natural beauty using the very best techniques and products on the market. But most importantly, every service and product we recommend is completely customized to your skin, no more and no less than what you need. We take the stress out of beauty. When you are talking about your skin, you opt for the best. Seamless Skin M.D. has always made me happy and never done more than what looks gorgeous and natural. That’s what you want, people who really know what they are doing. Each of us in our own fields have been providing cutting edge and customized services in Santa Fe for over 20 years. Trust and excellence is the continued foundation for every service we provide, and with over 40 years of expertise, it is why our guests continue to come back. We pride ourselves on enhancing your natural beauty and providing just enough services, not too much and not too little, so that you look your absolute best.